The Huckama moves like a critter and is fun to chase. 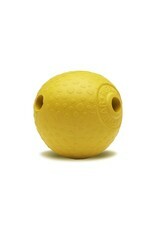 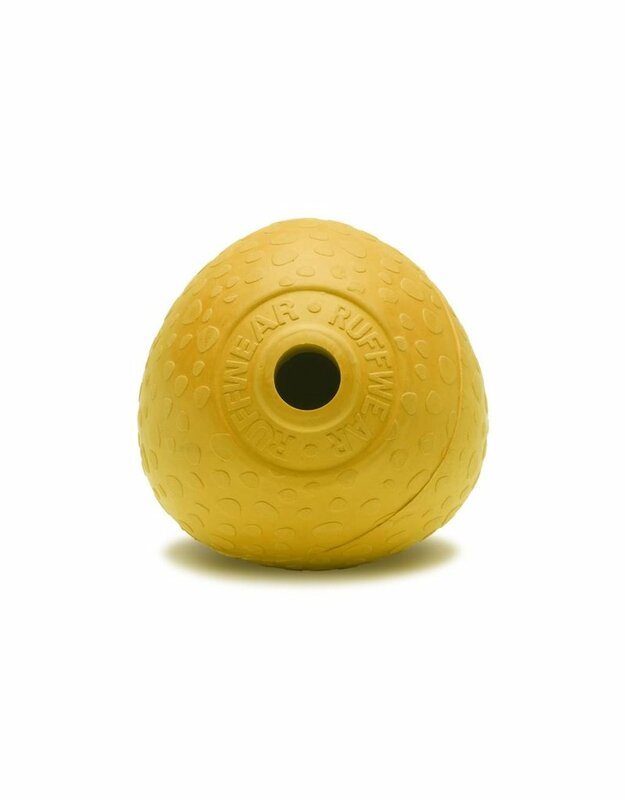 This durable, interactive toy keeps dogs engaged with its erratic bounce and roll. 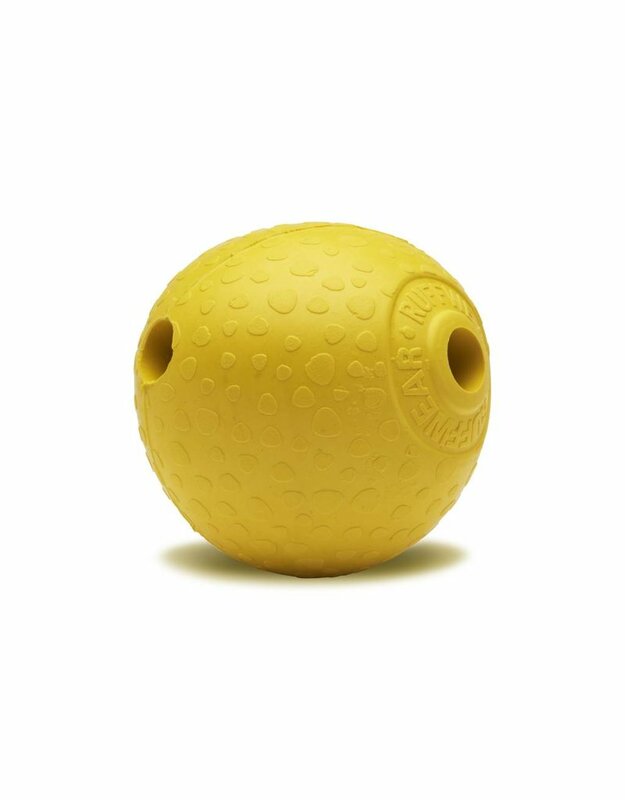 The hollow design accepts food for treat rewards and whistles when hurled through the air. 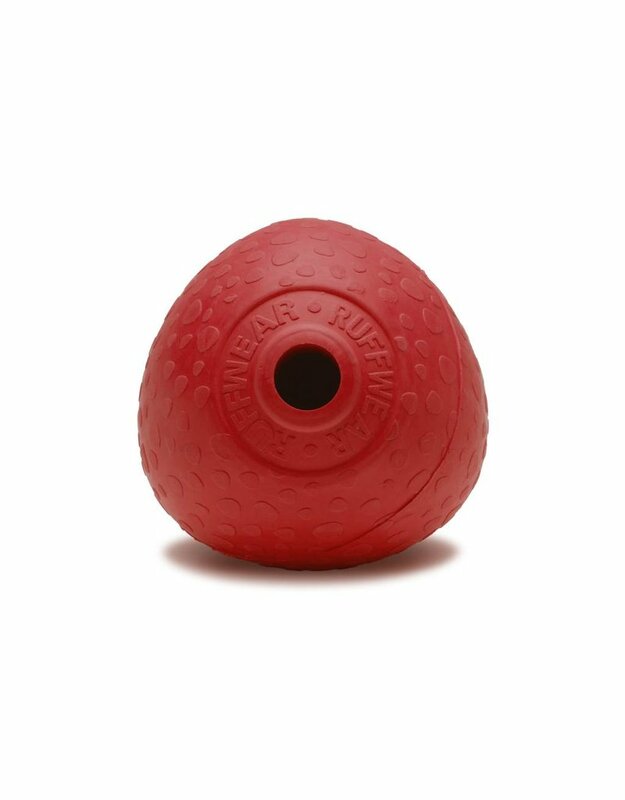 Made from sustainable, natural latex rubber, a renewable resource.